We’re a little quiet about it but July 2013 is a big month for us. July marks the one year anniversary of us being in our new studio and is also the kick off month for the new kamaustudios.com. 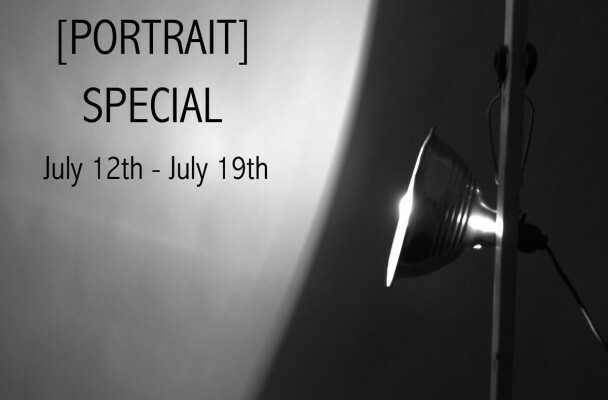 We’re celebrating with a Portrait Special and a special event on July 27th. There are four different studio session packages and we are offering a discount on two of them. The Quarter Day is being offered at $200, a retail value of $295. The A la Carte plan is being offered at 2 hours for the price of 1. A retail value of $100 for $50. Please note that the A la Carte plan is based on a per hour charge and per image charge. You can use this offer anytime but you have to purchase it by July 19th. 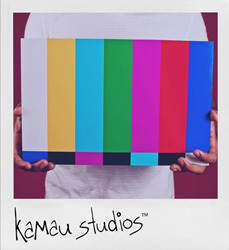 Contact us directly at sales@kamaustudios.com.